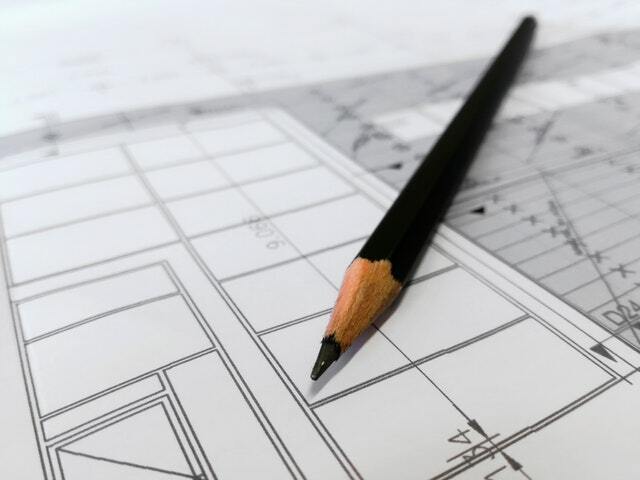 No construction costs, permits or long waiting times. 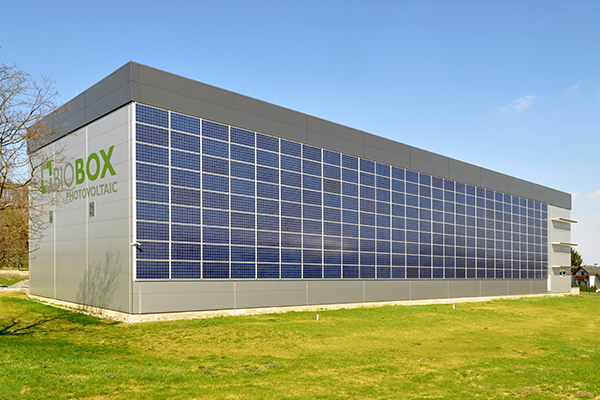 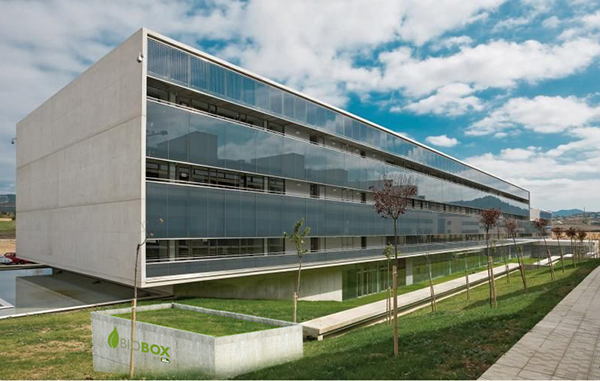 BIOBOX® HAS AN EXTENSIVE SALES NETWORK AND AFTER-SALES SERVICE throughout Spain. 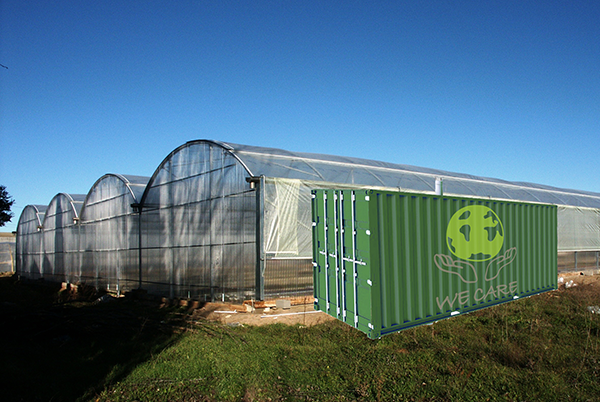 Plug-and-Play concept so you can grow according to your needs. 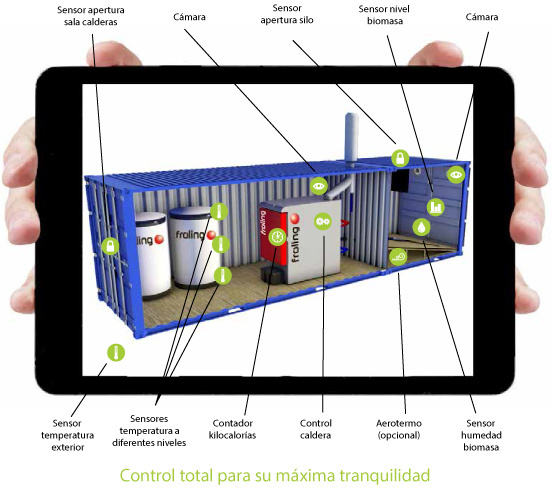 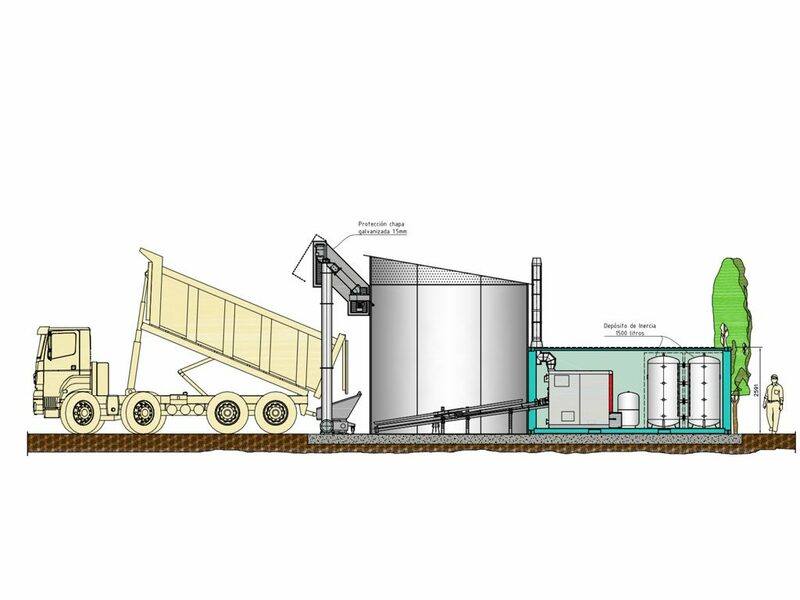 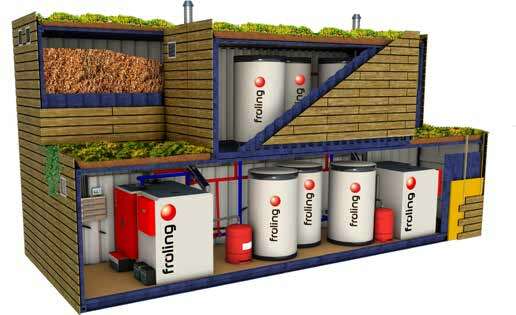 Possibility of total remote management of the boiler room and the silo. 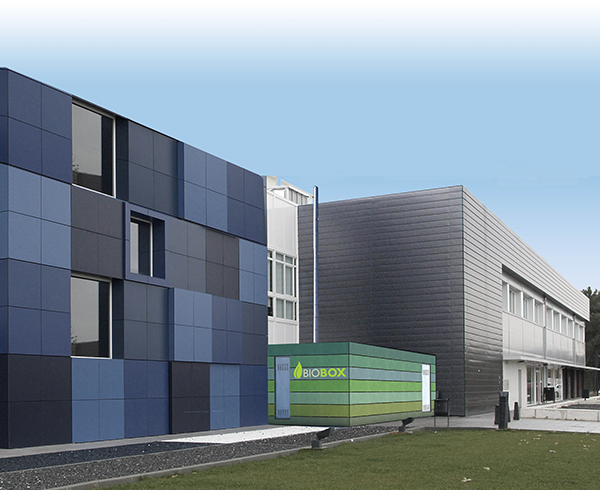 Biobox® is the only manufacturer that offers a 10-year warranty on its boilers and power systems.